The deployment of the THAAD missile system in South Korea could lead to an arms race and regional instability, the Russian Foreign Ministry has warned. The United States has begun deploying its advanced THAAD anti-missile defense system in South Korea, despite opposition from Russia and China. In a statement released on Thursday, the Russian Foreign Ministry warned of the potential “serious negative consequences” of Washington’s plans. 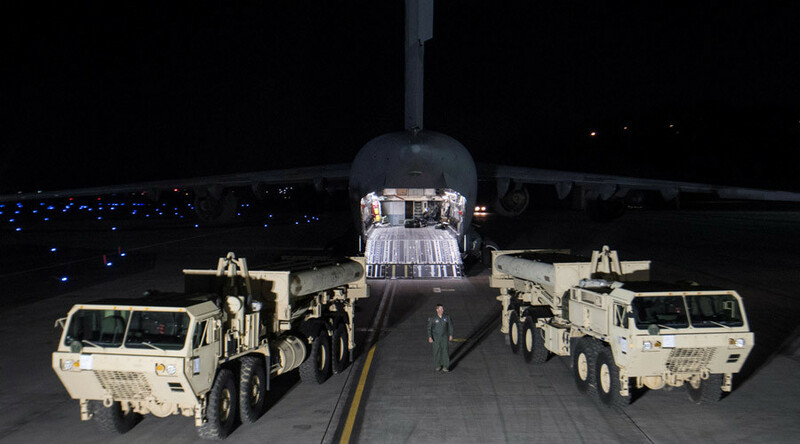 On Tuesday, the US Pacific Command announced the start of the THAAD deployment as the first components of the system arrived at Osan airbase in Pyeongtaek, South Korea. The decision was made in response to North Korea’s firing of four ballistic missiles into the Sea of Japan on Monday morning, which White House press secretary Sean Spicer characterized as consistent with its history of "provocative behavior." "The Trump administration is taking steps to enhance our ability to defend against North Korea's ballistic missiles such as through the deployment of a THAAD battery to South Korea," Spicer told reporters at a press briefing Monday. THAAD, or Terminal High Altitude Area Defense, is a missile defense system designed to intercept short-and-medium-range ballistic missiles as they begin their descent to their target. Developed by Lockheed Martin Corp, THAAD missiles use infra-red seeker technology to locate their targets and detonate on impact. The US has been planning to set up THAAD in South Korea since July last year, adding to its already-formidable defensive capabilities in the Asia-Pacific region. On Tuesday, Reuters reported China's Foreign Ministry stating that it was “resolutely opposed” to the move. 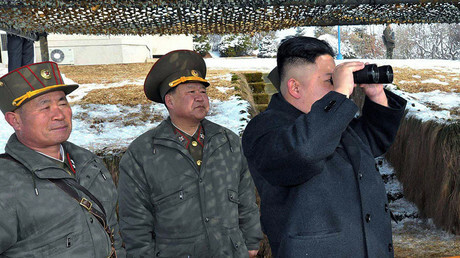 While it has no offensive capabilities, expanding the system to South Korea might help give an early warning to America’s own ballistic missile defense system back home, undermining Chinese capabilities. China has already instructed its travel agencies to stop selling tour packages to South Korea and imposed sanctions against the Lotte Group, the Korean conglomerate to whom the land on which THAAD will be based belongs. South Korea intends to bring the system online by the end of the year, with a military official saying last month that the deployment could be completed by August. 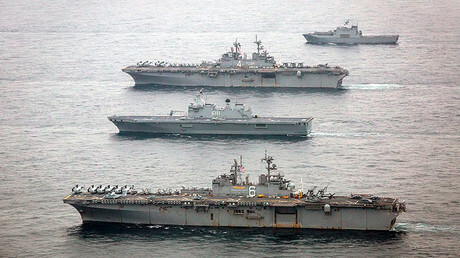 That is despite protests against the system staged by South Koreans last week, as well as a lawsuit filed against the South Korean Defense Ministry regarding the deployment.